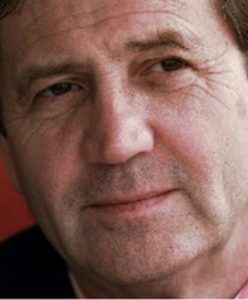 MELVYN BRAGG is a best-selling author of numerous fiction and nonfiction books, including The Adventure of English. He is the host of the incredibly popular arts program The South Bank Show, which airs in 60 countries including the United States. The show has been on the air, with Bragg as the host, since 1978. He lives in London and Cumbria.